1997- Examiner in ETI in subject areas: phytotherapy, general movement, reflexology, lifestyle counselling, general physiotherapy, eye training. 1994-96 Organizer and translator of Neural Therapy International Courses I-V.
1998. 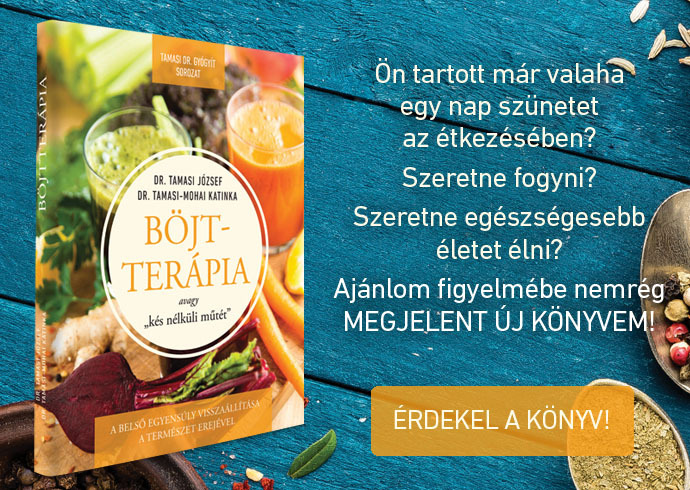 “Legitimization of unconventional medicine in Hungary” and next to Dr. Kertesz A., second author of: “Education of „Unconventional medicine” at the medical University Unconventional Medicine at the Beginning of the Third Millennium – Pavia, 4-6. June, 1998.